Ryan's Smashing Life: Caleb Groh joins the Outlaw Roadshow Nashville! Caleb Groh joins the Outlaw Roadshow Nashville! Discovery is a process and it is a place. No one knows that better than Caleb Groh. The singer has lived and created music in cities all around America and his songs and approach have changed with each locale. And at every turn, the places, people and experiences of his life have left an indelible mark on the artist and his songs. His performance this Friday night at The Outlaw Roadshow Nashville will be no different. Come and be a part of this set and Caleb's story! Nashville­ based Caleb Groh (pronounced GROW) has been singing, writing, producing and playing since 13 years old. He’s jumped genres from album to album, with his signature, descriptive and hard­hitting lyrical style (comprising historical, biblical, and mythological figures in fictional contexts) as a constant adhesive. 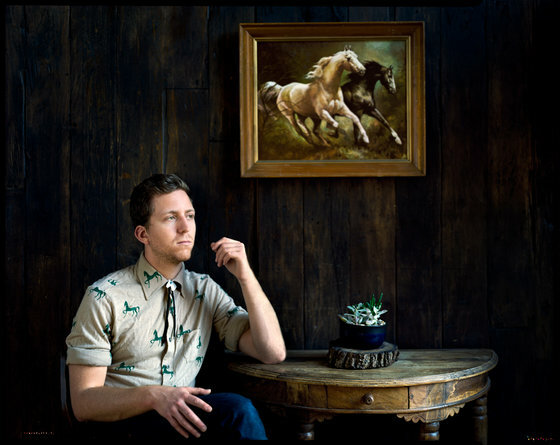 Caleb grew up in Connecticut, California, New York, Florida, Boston and Nashville, whose landscapes and cultures give his songs a wide range of scenery and inspiration. Caleb’s newest release is due later this year.